For walking and running related injuries. Avanti offers a comprehensive analysis of your biomechanics through the use of video gait analysis for pain with walking, running related injuries, as well as for return to running recreationally or competitively. What this entails is a thorough examination of the whole body. We will assess your mechanics and structure both in non-weight bearing and weight bearing positions, and will identify imbalances in strength, and flexibility. 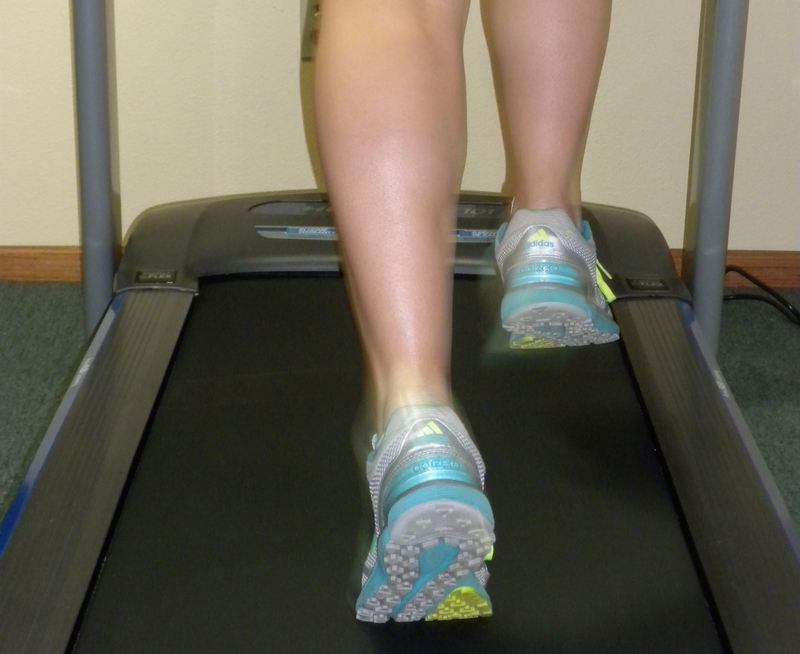 Once a physical examination is performed, video footage is taken on a treadmill from the back and side views. The Physical Therapist will then examine biomechanics of the whole body, taking into consideration movements of the upper body, arm swing, trunk, the pelvis, hip, knee, foot and ankle. Each segment is assessed in slow motion through video analysis with the patient in order to help identify and educate you in any areas contributing to pain or potential injury. We will assist you in proper footwear selection by making recommendations for your foot type and by working in conjunction with running show specialists. We can also discuss the need for orthotics if necessary. If you have a participating in-network insurance provider with Avanti Therapy and a medical diagnosis for your injury we will simply bill your insurance for the video gait analysis as a part of your evaluation and treatment. As a result there is no additional cost to you as the patient, which is what differentiates us from some other sports clinics. Interested in becoming a barefoot runner yourself? We can help you to develop a program or be successful in transitioning your running style safely and efficiently.